Design, implementation and maintenance of websites, excellent user experience. Web sites with the best software technologies on the server side. 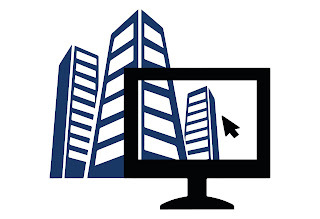 We pass your company to the network, achieving interactivity with the user. We create corporate identity, specialists in the field are at your disposal. Our own creativity and style is our strength. Ubicación: 1238 Bay Ridge Ave, Brooklyn, NY 11230, EE. UU. What is SEO and What relationship does a Website have? The Hosting and Domain are included for one year. The renewal is voluntary. "It is a serious and responsible company, excellent website that was designed for my company."  "I really have internet presence thanks to the Quixtarstudio team, the popularity of my company has grown exponentially." "Since I did business with Quixtarstudio my logo is now a nationally recognized brand, simply incredible creativity." We have different communication channels so you can interact with us, here we present our contact form!